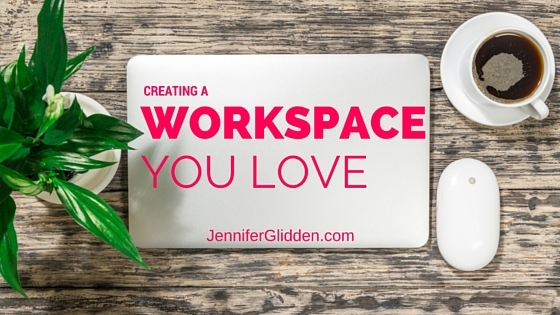 After over a decade in the online marketing space, Jennifer Glidden shares tips, tools, and strategies to skyrocket your business growth. 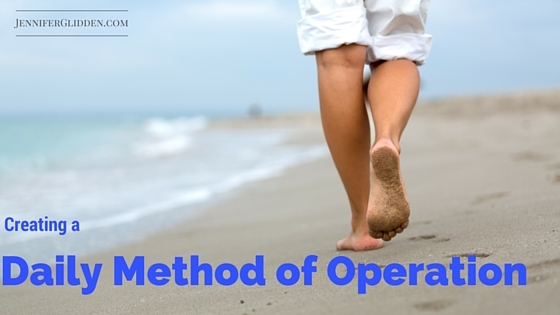 Do You Have a Daily Method of Operation? 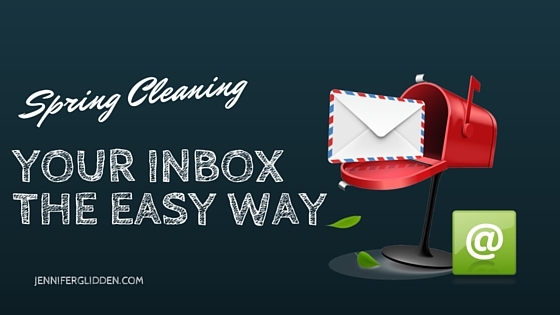 Clean Up Your Email Inbox Fast! 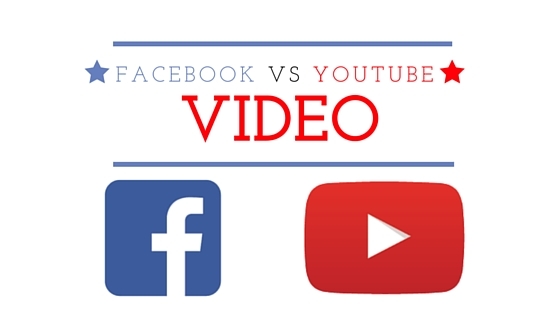 Is Youtube or Facebook Better for Video? Success! I look forward to keeping in touch! 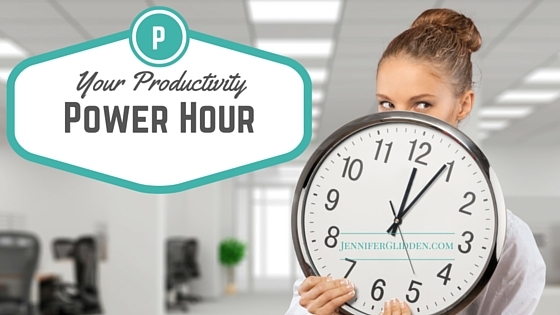 Social media is a great way to stay in touch. 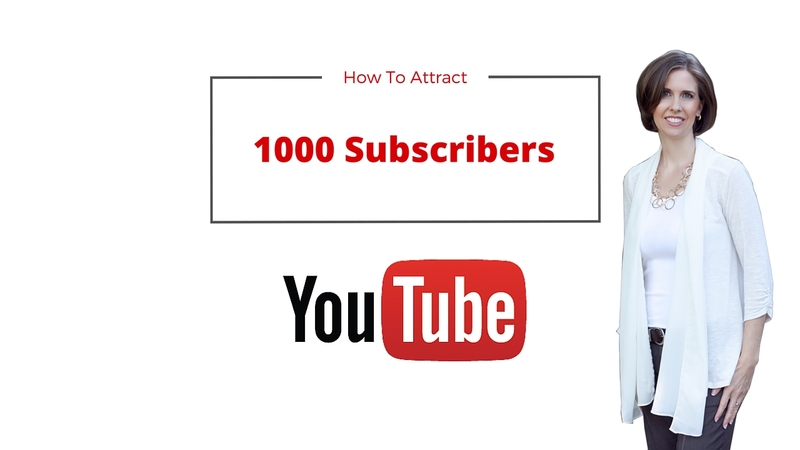 Please connect with me and let me know what business you’re building.